The Shetland is a small sheep originating in the Shetland Isles. When the Rare Breeds Survival Trust was set up in the 1970′s The Shetland was considered a Rare Breed and was listed with them as Category 2 – Endangered. Since that time the Shetland has become more popular with many smaller farms and has graduated to Category 6 – Other Native Breeds. This is excellent news for us as spinners. 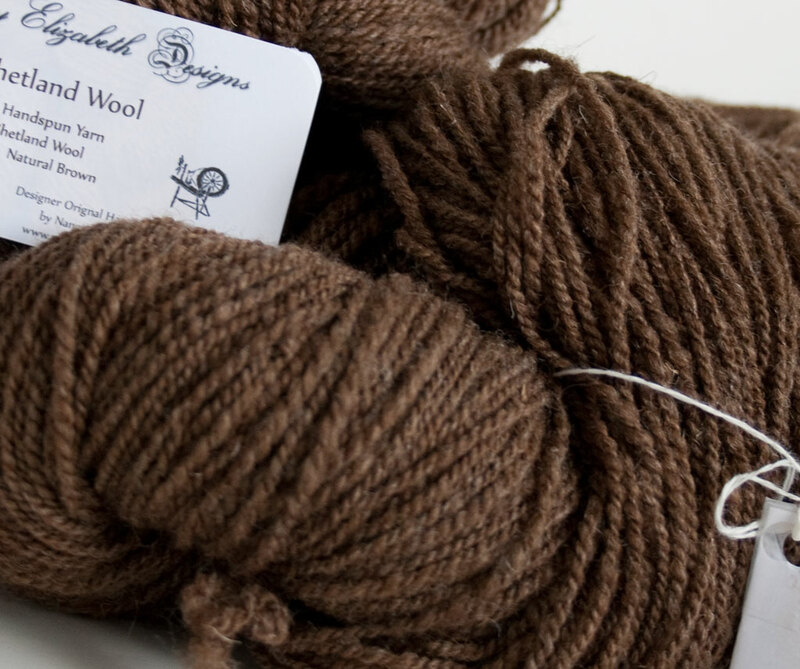 The Shetland produces a variety of characteristics in it’s wool from the superfine wool from around the neck area that is chosen for Shetland lace shawls to the sturdier wool for use in garments that are made to last for many years. Shetland sheep are also very well know for the variety of shades and natural colours in which their fleece will grow. The Shetland sheep is hardy, adaptable and long-lived. 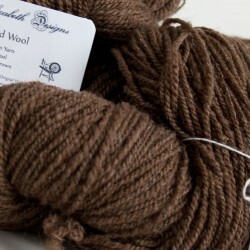 Their wool has been used, traditionally, in fine shawls and Fair Isle knitting patterns.